2017 has been great for games–a little less so for me playing them. Still, I’ve managed to play a few I rather enjoyed. This year, I’ve noticed a very unsettling trend towards lootboxes and microtransactions in games that really don’t need them. Sports games, action/adventure games, fighting games, and of course the huge AAA shooters. Whether I like it or not, this seems to be where the industry wants to go. So if that’s the case, then I can say that I won’t be going along with it. I’m now making an effort to actively avoid games that use such techniques to extract more money out of me while making my gameplay experience worse. This is why Forza 7 is not on my top list. Despite the fact I’m a big fan of the series, I’m not nominating it for this reason alone. With that, let’s get down to my list. 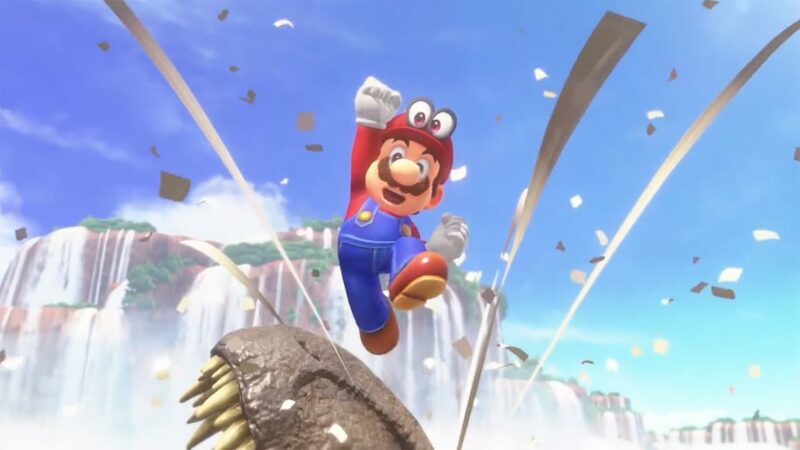 The first truly 3D Mario game in years turns out to be one of the best games of the year. Cappy is one of the unique mechanics to come along in a good while, and it makes for a lot of very interesting and wacky options. It also doesn’t hurt that Odyssey looks and sounds great, capturing that classic Nintendo style while still looking modern. The only reason the game isn’t higher up is that I don’t have a Switch to play it on regularly. 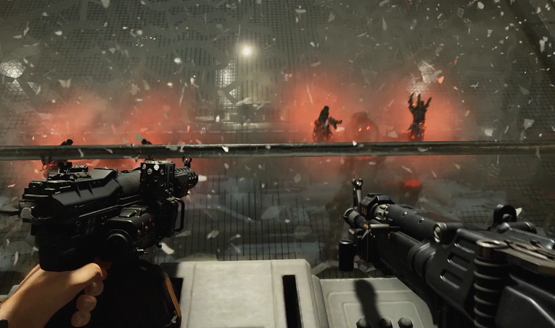 Wolfenstein II lets you shoot Nazis in the face. It does this with a very compelling narrative, great performances, and tons of style. It’s one of the best shooters of the year and doesn’t have a single loot-box to speak of. 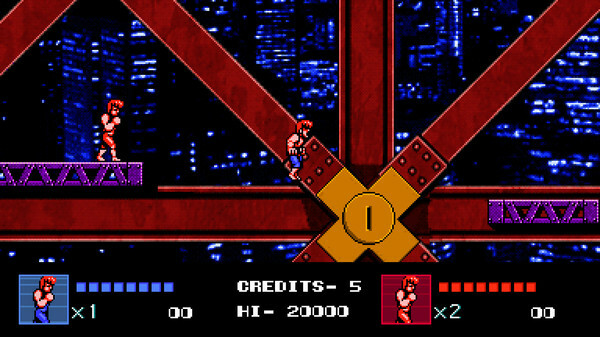 I like side-scrolling beat-em-ups. I always have. DDIV was unapologetically retro, making no concessions to modern conventions. For some games, this is a bad thing, but it works well for this one. A hybrid of an RPG and a Fantasy styled arcade sports game, Pyre works by being completely unique. 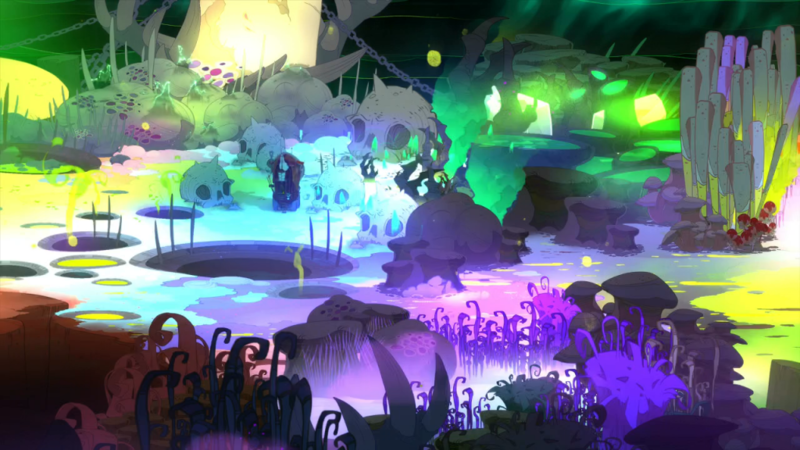 With great characters, stylish visuals, and an excellent soundtrack, Pyre is one game that you’ll remember. 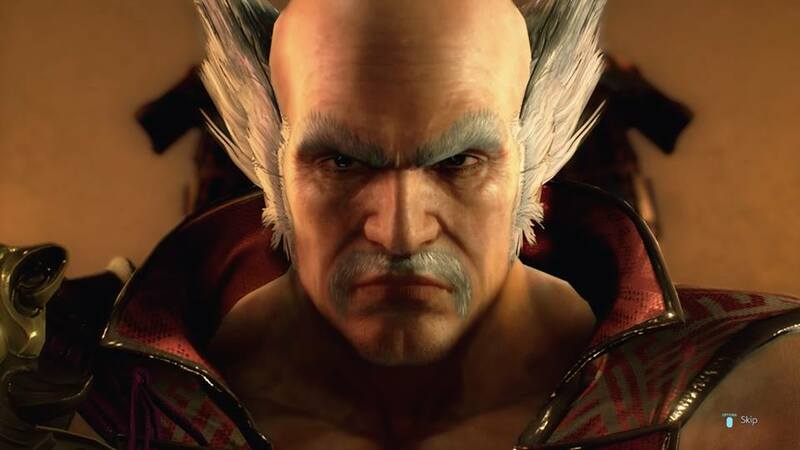 The great thing about Tekken 7 is the combination of excellent mechanics, a new look for the series, tons of characters, and a robust suite of online features. It knows what it is, and it’s greater for it. That’s all folks. stay tuned for more from me in 2018! You can find me on the Day 0 Update podcast, where we talk about the comings and goings of the game industry.